﻿Zeugma is an ancient city of Commagene; located in Gaziantep Province, Turkey. 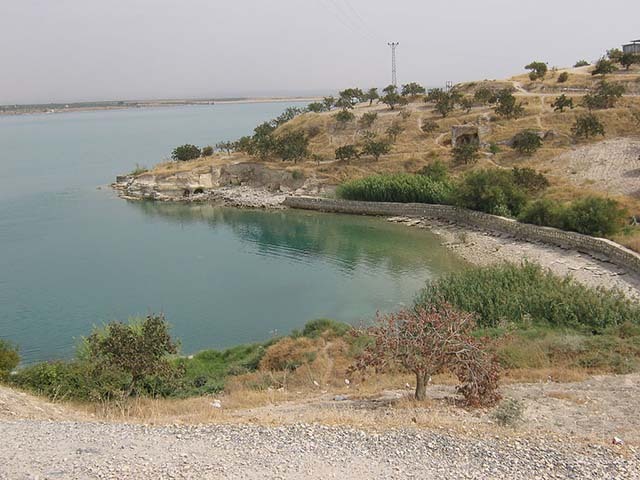 It was named for the bridge of boats, or zeugma, that crossed the Euphrates river at that location. The city was founded as a Greek settlement by Seleucus I Nicator, one of the generals of Alexander the Great, in 300 BC.